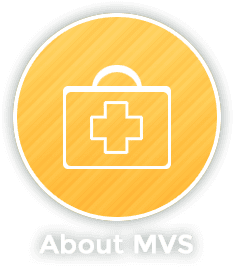 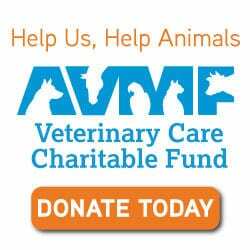 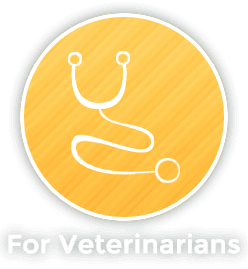 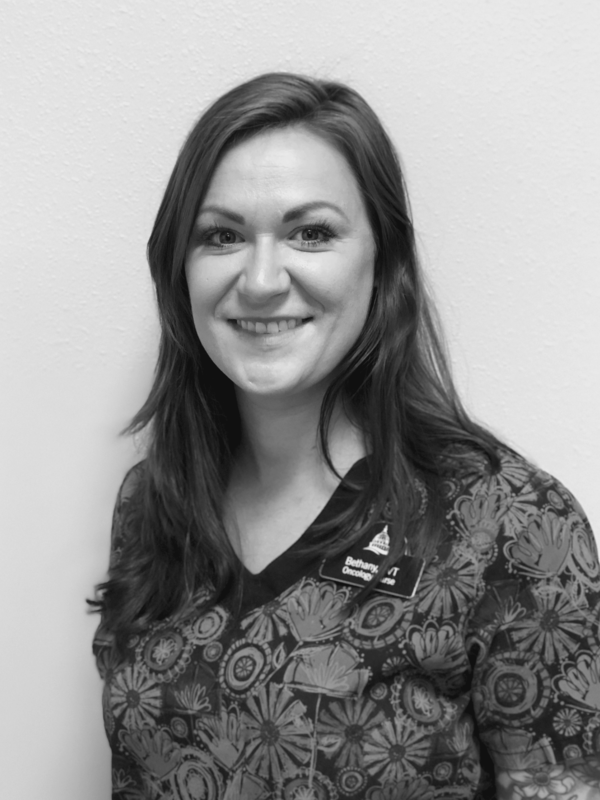 Bethany is a graduate of the Madison College Veterinary Technology Program and she spent 18 years in general practice before joining the MVS team in April 2018. 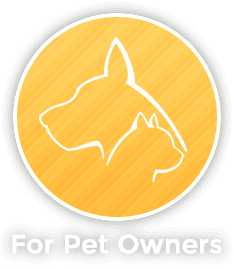 She also founded and operated Darling Pet Rescue for 11 years during that time and has volunteered for Madison Cat Project for the past 10 years. 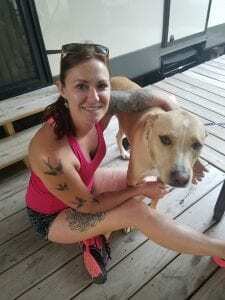 When she isn’t at work, you can find Bethany running, hiking, camping and mushroom hunting with her dog Hank, while her 3 tortoises hold down the fort at home in Madison.